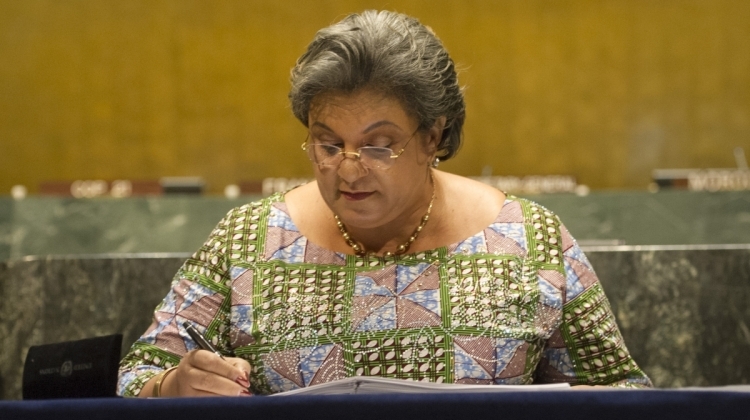 On 13 July, Secretary-General António Guterres announced the appointment of Hanna S. Tetteh of Ghana as Director-General of the United Nations Office at Nairobi (UNON). She succeeds Ms. Sahle-Work Zewde who has been appointed as Special Representative to the African Union and Head of the United Nations Office to the African Union (UNOAU). 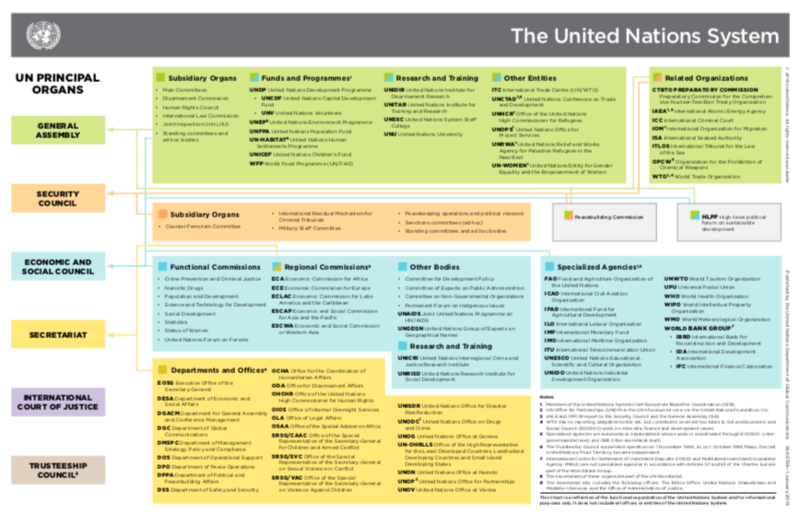 Read this biographical note on the UN website.